Physical education is one of the central activities at Isha Home School and is delivered by a team of dedicated teachers. 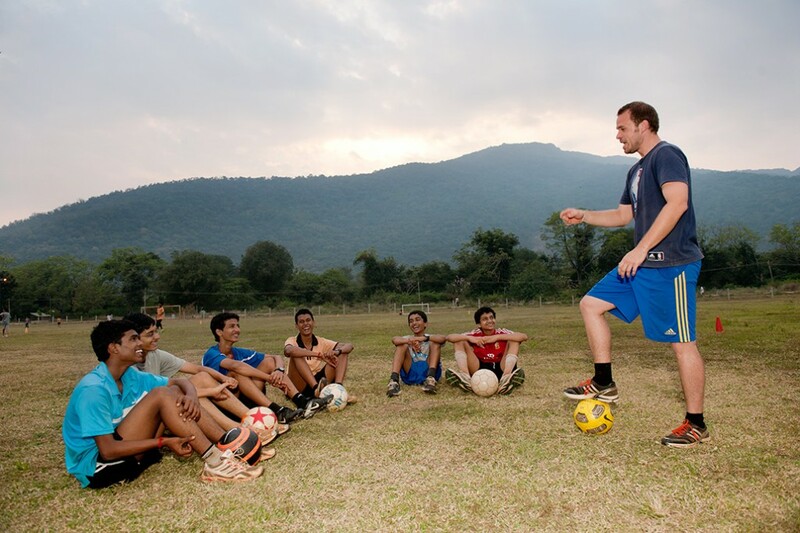 Students participate in daily morning jogging, and in athletics and evening team games, such as, cricket, football, volleyball, throwball, kho-kho and kabbadi. Students participate in a wide variety of intra-school events which culminate in the very popular Annual Sports Day event. Daily practice of yoga helps to develop the students’ physical and mental health and well-being. Yoga is offered as an option for specialization at the ICSE level. 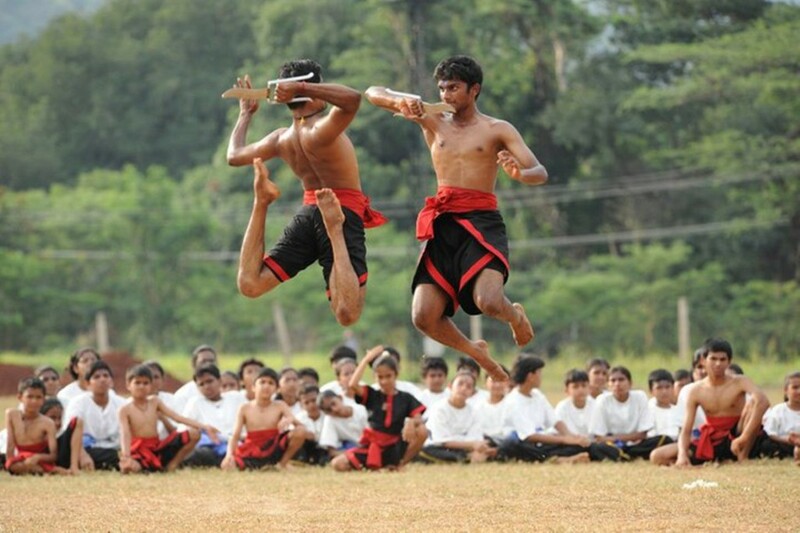 Kalaripayattu, an ancient Indian martial art form, is offered to students who are 8 years and above. 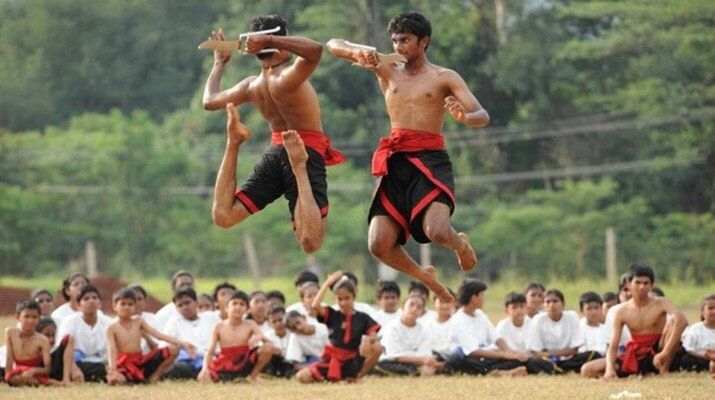 Like other martial arts, kalaripayattu is a codified system of practices used for a variety of reasons. It includes impartation of attacking and defensive techniques and weaponry training. Students are initiated and trained in accordance with tradition, and move through a series of stages depending upon their level of physical competence.